No matter how hard you try, at some point it is likely that you will get spots or spills on your wool furniture. Here at Delta Chem-Dry, we understand how valuable wool furniture is, and we know how much goes into providing the proper care. 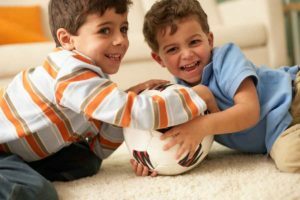 Spots and spills can be a carpet’s worst enemy, but if you act as quickly as possible, with the proper cleaning materials you will be able to deal with these accidents. Here are a few tips for caring for wool carpet.